The latest 2019 SSA Contest calendar is available here. The Calendar is subject to change will be updated monthly so please check regularly. Contest Posters will be loaded to the SSA Website. Once loaded, entries will open. To enter the contests, click on the relevant posters. 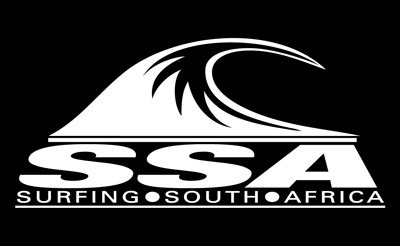 Surfers must join the SA Surf Tour (SAST) to compete in SAST events. 1st Trial takes place on 3 March at Alkanstrand. Funds on behalf of King Cetshwayo Surfriding (formerly Uthungulu Surfriding). Payment can also be made directly into the following bank account. NOTE: If you choose to enter online you need to provide proof of payment by uploading it here - OR else download the entry form, fill it in and bring both to the beach on date of trials.